Martin Scorsese's “The Irishman” will be coming to Netflix this October. That is, at least, what I was told by a member of the cast/crew at Sundance last week. And which has been all but confirmed by star Sebastian Maniscalco on the Joe Rogan podcast, this afternoon by saying "It's coming out in October." 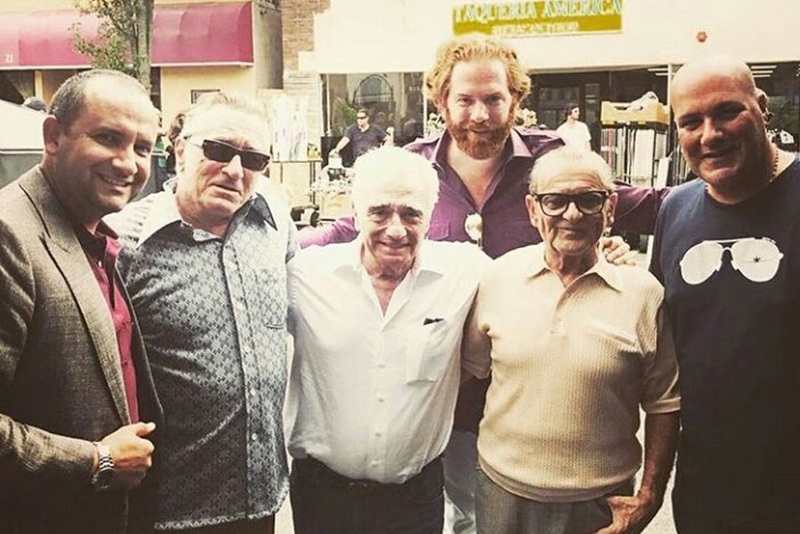 Robert De Niro, Al Pacino and Joe Pesci will star in the gangster film, based on the book “I Hear You Paint Houses” by Charles Brandt and tells the tale of gangster/assassin Frank 'The Irishman' Sheeran.